What Are Some of the Best Coworking Spaces in Brooklyn, NYC? 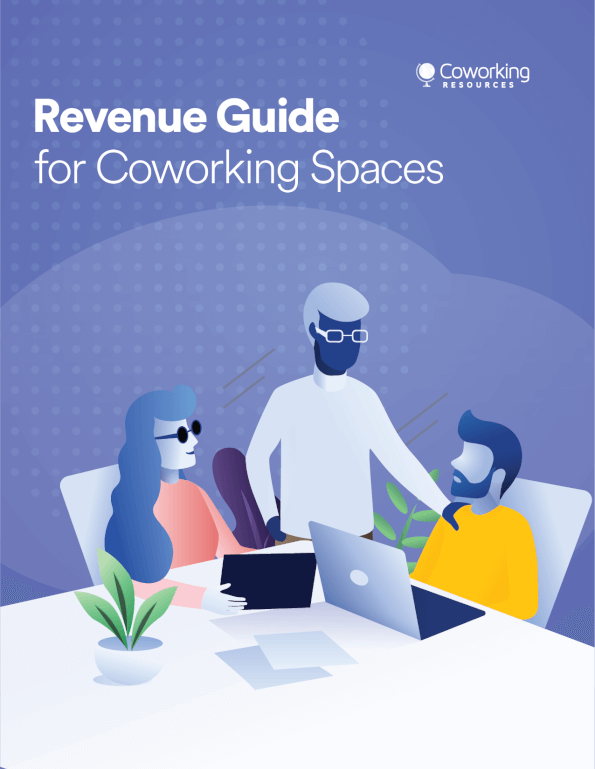 With the rising number of self-employment and startup companies, coworking space is becoming more and more popular thanks to its low cost and flexibility. In New York City, entrepreneurs and freelancers are seeing coworking spaces as an attractive alternative than coffee shops and their homes. The coworking spaces offer a fine combination of working environment as well social interaction opportunities at a lower price. As one of the busiest cities in the world, New York provides 71 coworking spaces that offer a wide range of amenities, prices and services. 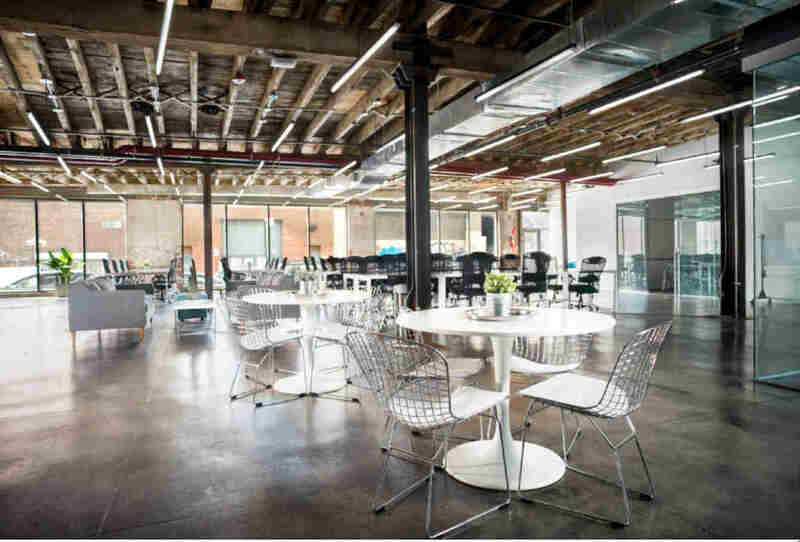 Home to driven and novel young entrepreneurs, startups and freelancers, Brooklyn offers a rich collection of modern coworking spaces that everybody can find something suitable for their business. The coworking space in Dumbo Heights has amazing views of the Williamsburg Bridge and thee Manhattan skyline. Apart from professional amenities such as business-level printers, meeting rooms and private phone rooms, this space also provides a variety of features. This is a pet-friendly space so you don’t need to leave your pets at home. The common area also offers an espresso bar for those who need refreshments. Located in Crown Heights at 650 Franklin Ave, this is a minimal, clean and green coworking space that is perfect for those who enjoy a quiet workplace with plenty of natural lights. 24/7 access and affordable rates ($225/month for a flex desk membership) are only two of the reasons behind their stellar reviews on Google! Located at the heart of Brooklyn, this coworking space offers 24-hour access including holidays. Furnished conference rooms, phone booths and guest areas are provided. For those who spend prolonged hours working, Bond offers lounge, fresh fruits and office shower. This coworking space features conference rooms hosting up to 35 people for your company events and guest speakers. Clients really love their clean space with flexible layout, and great coffee! With easy access to public transportation, this building presents a cool industry vibe with modern facilities. The Brooklyn Creative League also has a wide range of partnership with many local vendors so members get discounts at businesses such as Blink Fitness, Zipcar,Citi Bike etc. Camp David is an ideal choice for companies and individuals seeking the utmost comfort in office areas. This coworking space is mindfully designed with thoughtful amenities such as courtyard, gym, library etc. Green Desk offers a number of coworking spaces in NYC, and this particular space is located at the tech-triangle Brooklyn, home to 25% of NYC’s tech firms. The interior of the building is glass, so wherever you sit you can always see a window. The brightness of this space certainly brings motivations for those who work here. Just as the name suggests, this coworking space is massive with three floors and kitchen on every floor, it is spacious enough for people to feel at ease. The storage option is so wide that many people make this office their second homes: shelves, lockers and even bike storage are provided. Want easy and safe access to your coworking space? Managing a coworking space with so many people going in and out all the time can be extremely complex, not to mention the security concerns. Kisi’s cloud control access system helps managers allow registered users to access coworking spaces with nothing but their cell phones, which makes it easier for everyone in that space to get down to business. One advantage for members is that Kisi’s system is one of the easiest ways to provide 24/7 access to the space, giving users more flexibility and value for money.